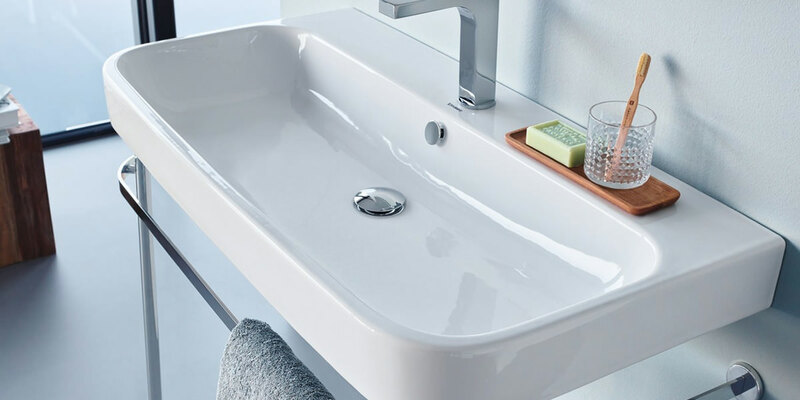 Duravit baths have an aesthetic approach to creating the perfect bathroom, and their practical design-led products make class and modernity is accessible to all. 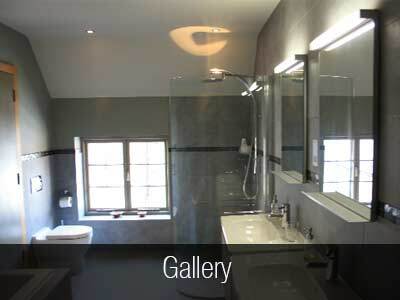 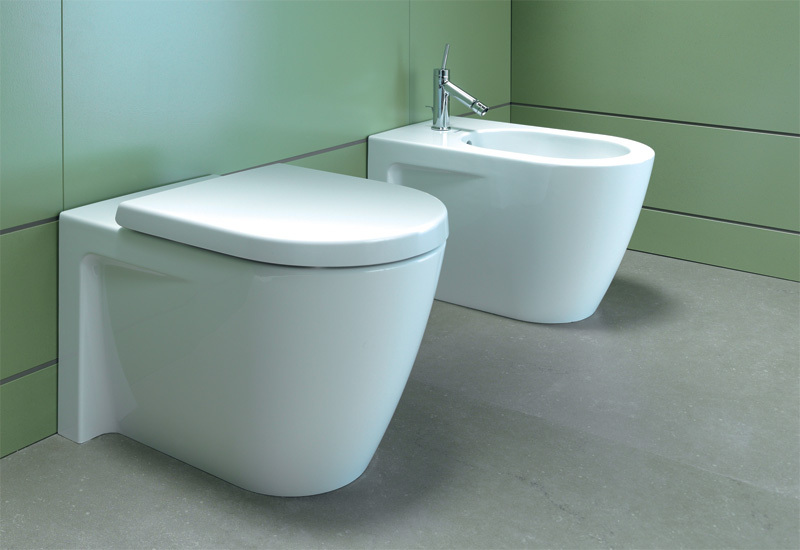 Wave Bathroom Salisbury displays each of the Duravit range of products in it’s Salisbury showroom. 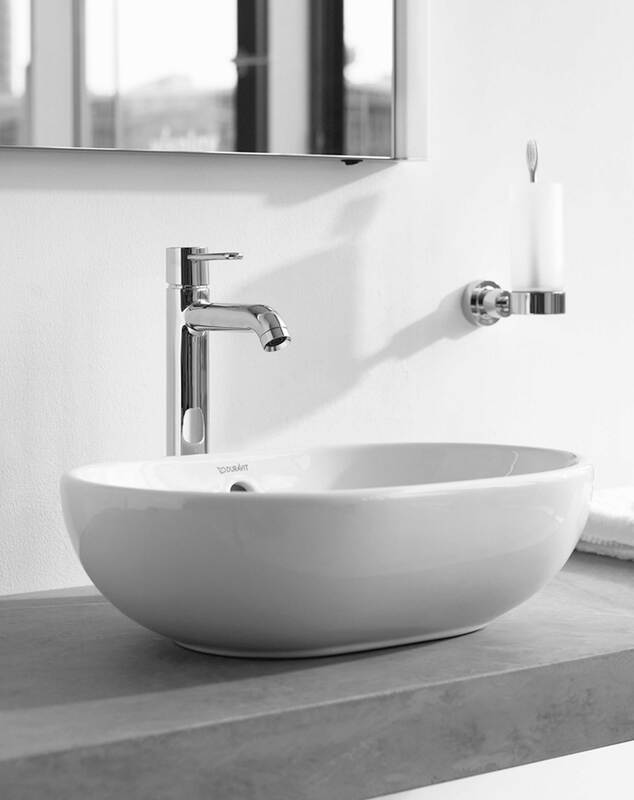 The strength of the Perrin & Rowe brand is built upon a clear understanding of the requirements in the luxury sector: product reliability, durability, quality and real value for money. 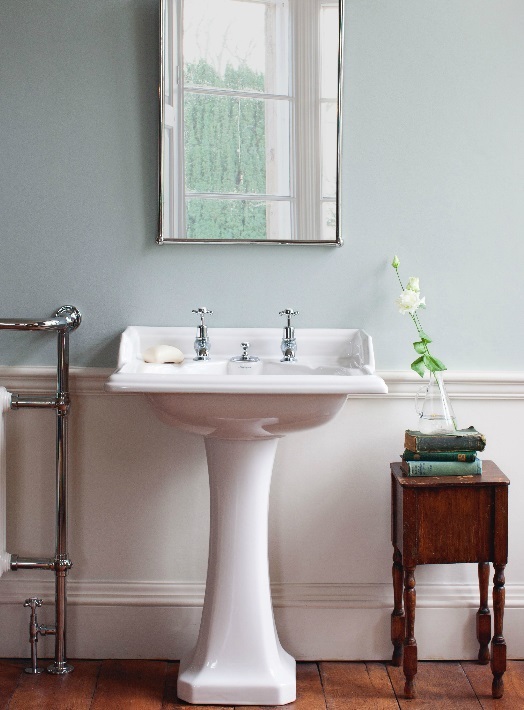 Renowned for its unrivaled quality and an exacting attention to detail, Perrin & Rowe’s wide and varied product portfolio includes kitchen taps, bath and basin brassware, bathroom accessories and bathroom chinaware. 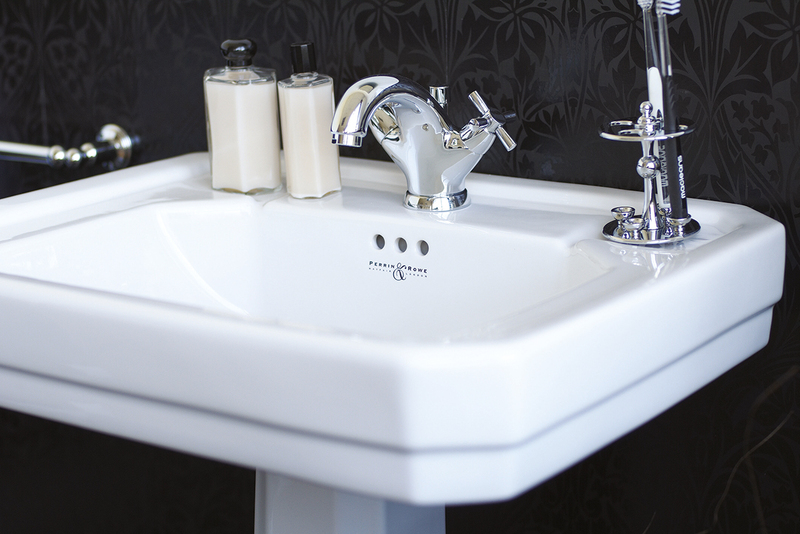 Perrin & Rowe’s products are outstanding examples of design excellence combined with cutting edge precision engineering. 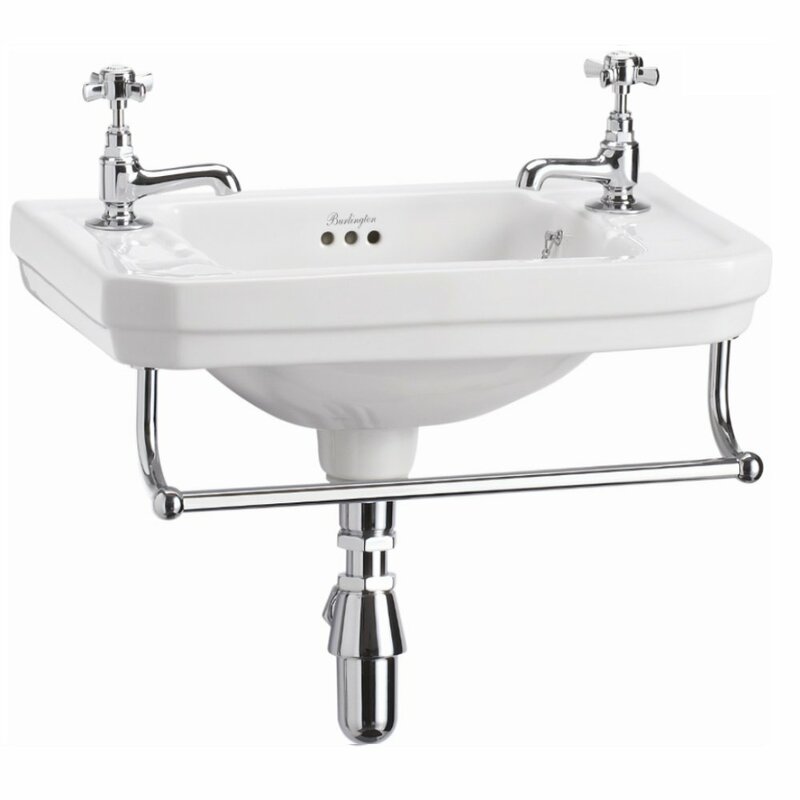 Our products are not mass produced; instead we concentrate on perfecting each individual hand-built product in our UK manufacturing facilities. 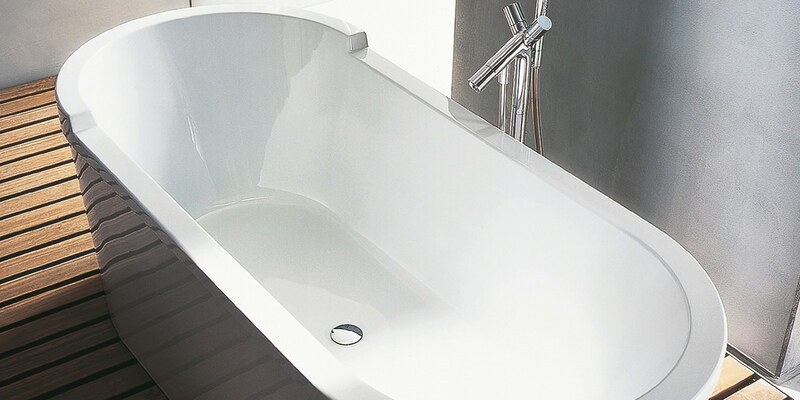 Our reward – Perrin & Rowe products have consistently been specified and installed in the most stunning and luxurious hotels, resorts, spas and private residences around the World. 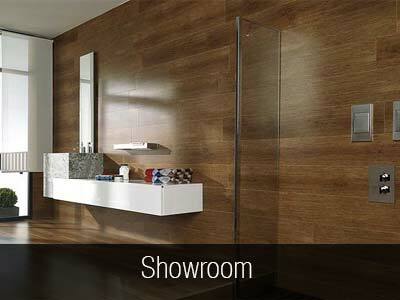 – specifically manufactured for each market. 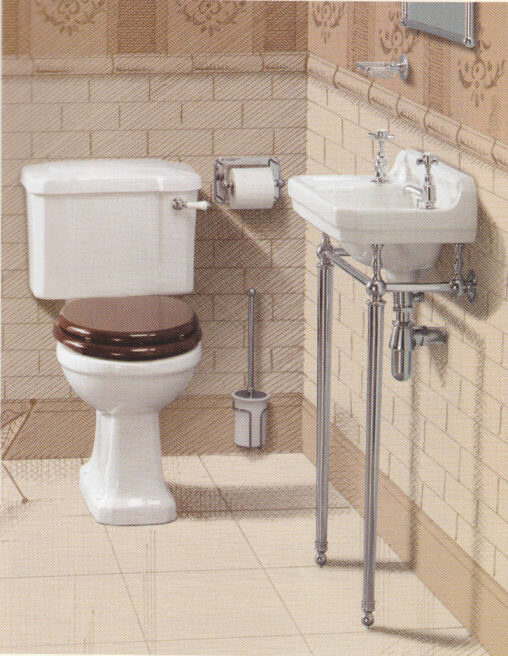 No additional adapters or converters are required for installation. 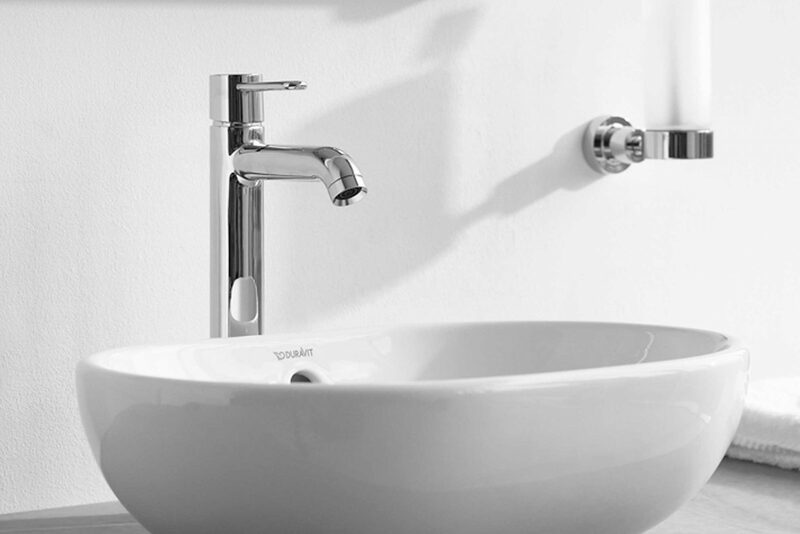 Come to Wave Bathroom Salisbury and see the amazing collection of Perrin & Rowe in Gold, Chrome, Pewter and Polished Nickel finishes. 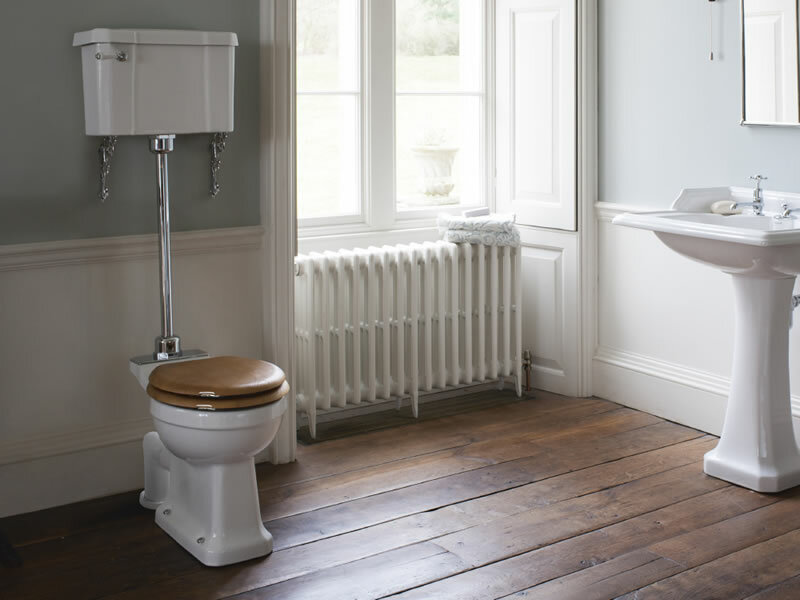 Burlington Bathrooms presents an extensive collection of traditional period bathroom products -combining classic design with affordable pricing. 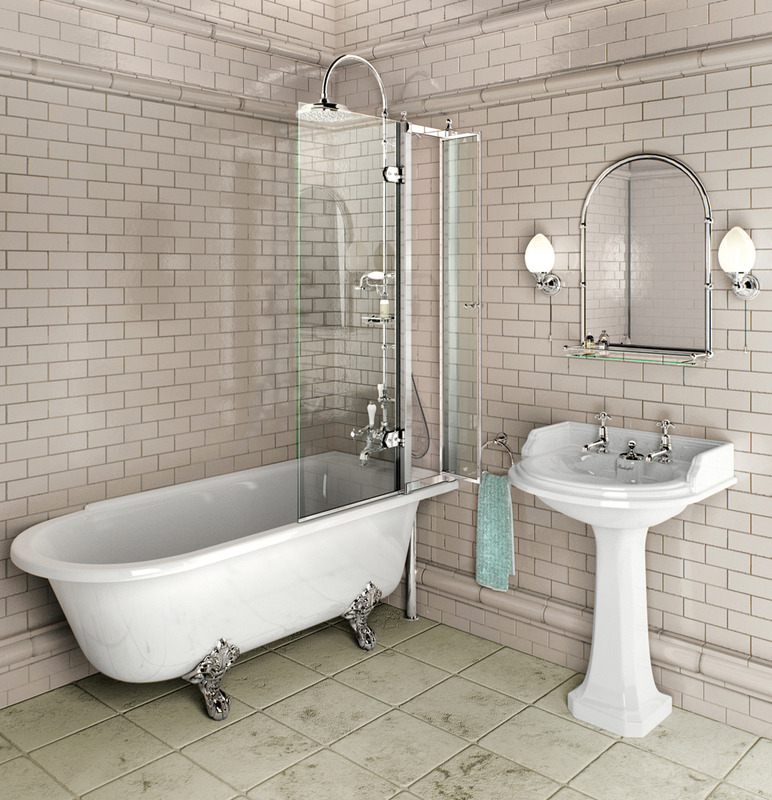 Their selection of products includes traditional bathroom suites, freestanding baths, basins and toilets, shower enclosures, shower valves and taps, radiators and accessories. 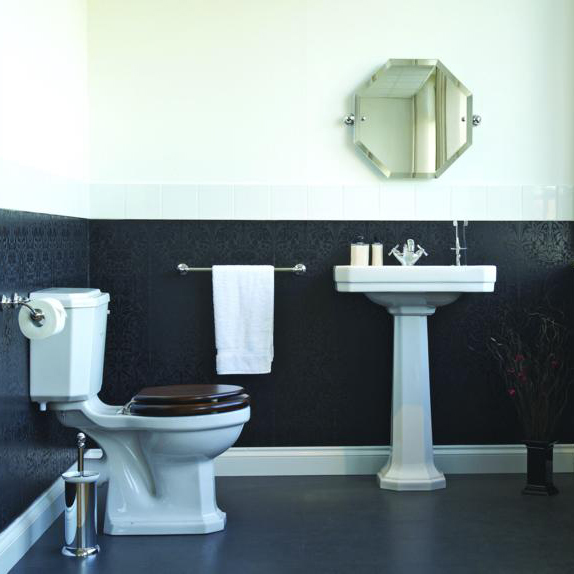 Available in a wide range of practical options and sizes – you are sure to find a design to style your traditional bathroom. 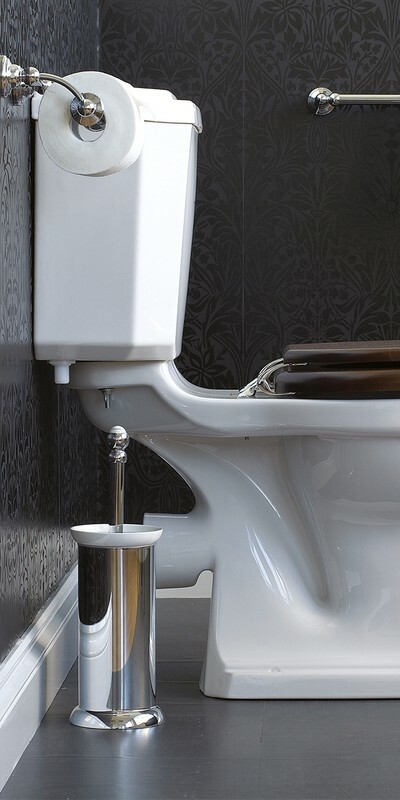 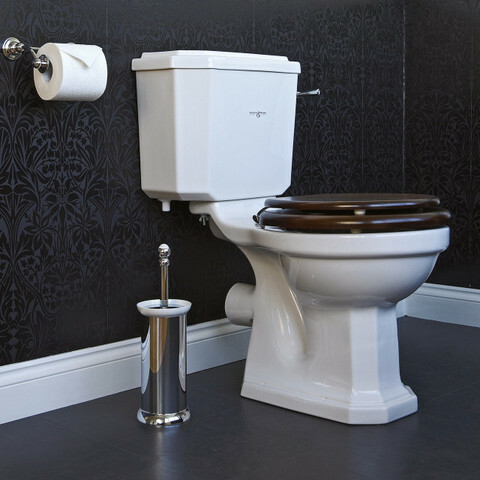 Wave Bathroom Salisbury are confident of the Burlington quality which comes with a manufacturer’s 25 year guarantee on all Burlington sanitaryware.